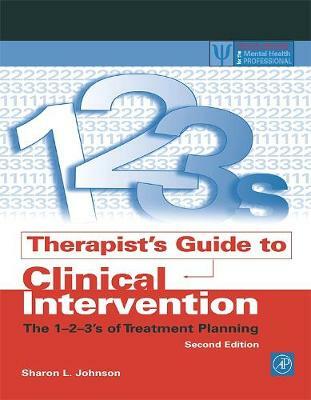 Therapist's Guide to Clinical Intervention, Third Edition, is an essential reference for providing clinical services and associated case formulations requiring formalized goals and objectives. It is ideal for use in assessment, treatment, consultation, completing insurance forms, and/or participating in managed care. 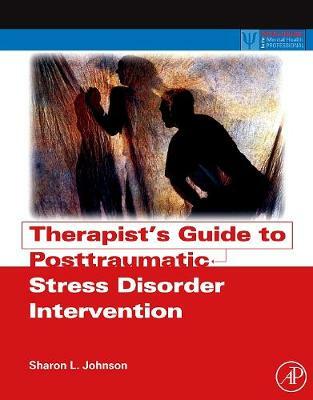 This practical, hand-on book, outlines treatment goals and objectives for each type of psychopathology as defined by the diagnostic and statistical manual by the American Psychiatric Association. It additionally provides skill-building resources and samples of all major professional forms likely to be used in clinical treatment. The third edition conveniently maps individualized treatment plans utilizing evidence-based best practices and standards of care. 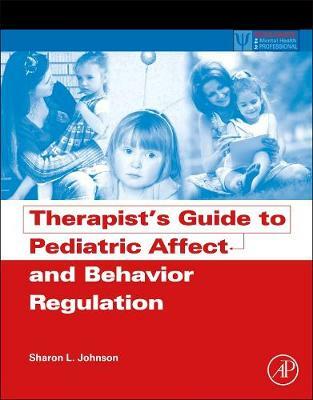 Diagnostic information is presented by associated disorder or theme for easier access. New special assessments and skill-building entries are included. Also new are numerous website/URLs associated with research articles, and consumer resources have been provided to complement clinical information and patient education. 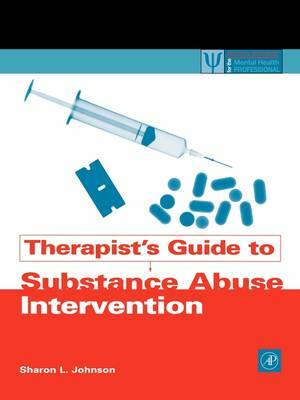 Buy Therapist's Guide to Clinical Intervention by Sharon L. Johnson from Australia's Online Independent Bookstore, Boomerang Books.